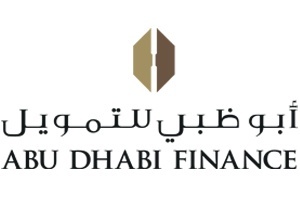 Challenge: Abu Dhabi Finance had aging hardware, that was going obsolete. They were looking at a big capital investment to buy new hardware, storage and networking solution. Download this 1-page case study to see how much money CaloudHPT saved ADF and how we improved their IT Infrastrcure seemlessly in days instead of months. Innovative architecture and regulatory complianceAnd more!